Won't exercise make my pain worse? Like the title says, can exercise make your pain worse? What can exercise do to me physically and psychological well being? Do I need to workout a lot? 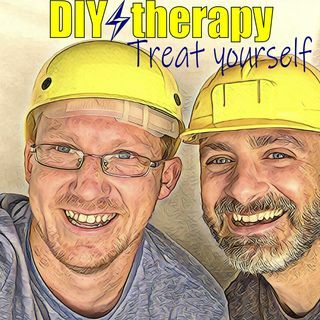 You can request topics or questions to us at DIYtherapy206@gmail, or see how many memes I can make using superheroes at DIYtherapy206 on instagram, or on our twitter @DYtherapy or join our facebook page.